Hm, update your config.json to remove the port number. You're on the v0.8.x branch and see your version reported as 0.7.3? 0.7.x - User can access site without port. 0.8.x with same config, user has to enter :4567 to access site. 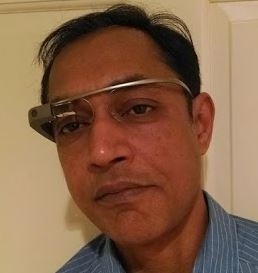 @meetdilip: Yes, of course it depends on the different sites. It should be an optional, configurable feature. Since it seems to be not yet implemented in NodeBB, I woud like it to be considered a feature suggestion. About choosing Discourse or NodeBB, Discourse has already very nice features like this self-moderation. 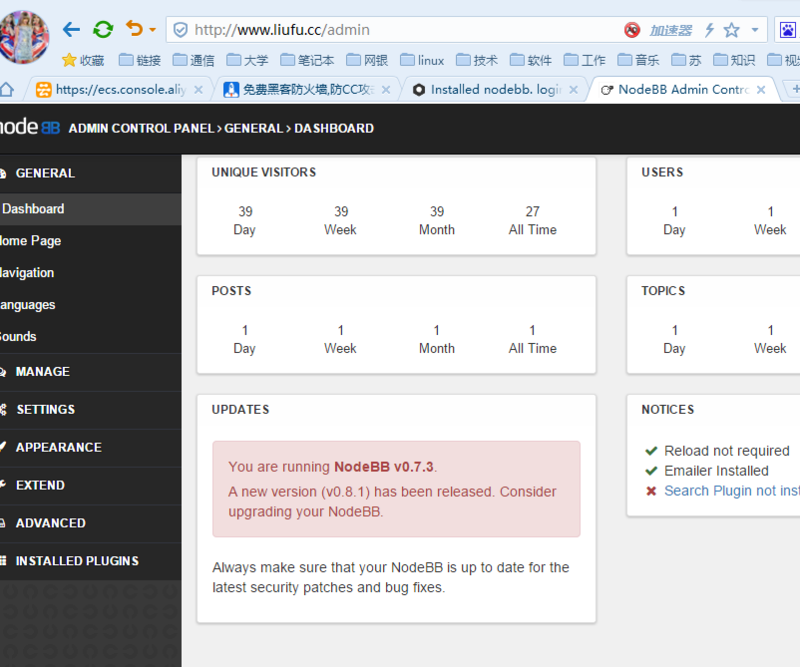 However, for some other points that can be important depending on the site, NodeBB gives more options. For example, Discourse has explicitly discarded pagination as a possible option, therefore infinite scroll must be used in all cases. Also adamantly discarded are hierarchical categories, and only one level of subcategories is allowed in all cases. On the other hand, NodeBB seems more open to give options for users' suggestions, such as optional pagination, unlimited subcategory levels, flexible theming, etc. So, this project probably will use NodeBB. UNSOLVED Is there any available full page caching for nodebb? @RoldanLT You may want to look into Varnish. We haven't attempted to use this for NodeBB, although it would be similar to what you need.